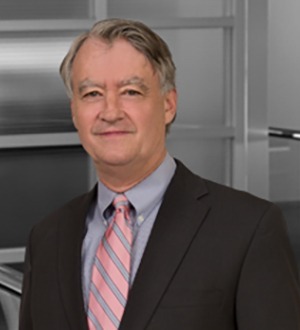 Palmer McArthur focuses his practice primarily in the areas of taxation, commercial real estate, joint ventures, limited liability companies and securities. He represents clients in the acquisition, development, and financing of real estate in the retail, resort, office, industrial, multifamily, and single family areas, for development and investment purposes. His practice includes particular emphasis on the structuring of joint ventures in limited liability companies and similar entities, as well as counsel on developing and facilitating like-kind exchanges of real estate under Section 1031 of the Internal Revenue Code, as well as other tax-favorable techniques. He has worked in developing certain tax-advantaged facilities for REITS which provide a financing feature and various tax benefits. He coordinates real estate wealth accrual with various estate planning vehicles. He assists clients in structuring real estate funds for development and investment purposes, as well as real estate funds as private placements or as those that fall under Regulation D.
Prior to joining Moore & Van Allen, Mr. McArthur worked in the Tax Department of the Dallas, Texas, office of Price Waterhouse (now PricewaterhouseCoopers) as a Certified Public Accountant.